This article has been deleted by Abcnews on 09 February 2019, 12:46. We keep a copy of it on Undelete.news website available for everyone. Since the Apple Watch launched in April 2015 , most people haven't figured out why they need to buy one. Apple doesn't release sales figures, but estimates from two analysts suggest the company shipped roughly 18 million of the gadgets in 2017. Apple sold almost twelve times as many iPhones — 216 million — that year. Apple shipped another 7.3 million during the first half of this year, according to Canalys Research, compared to more than 93 million iPhones. 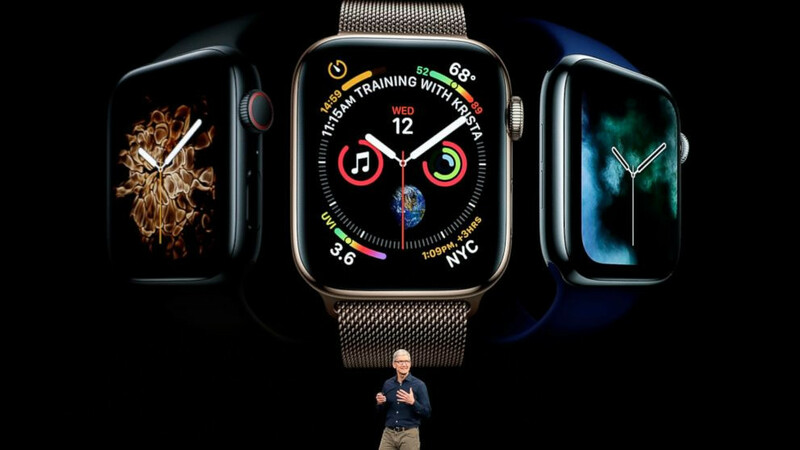 Smart watches are very helpful for people, both those who are constantly in work and people with excess weight, if they still help people with health, their demand in the market will grow.